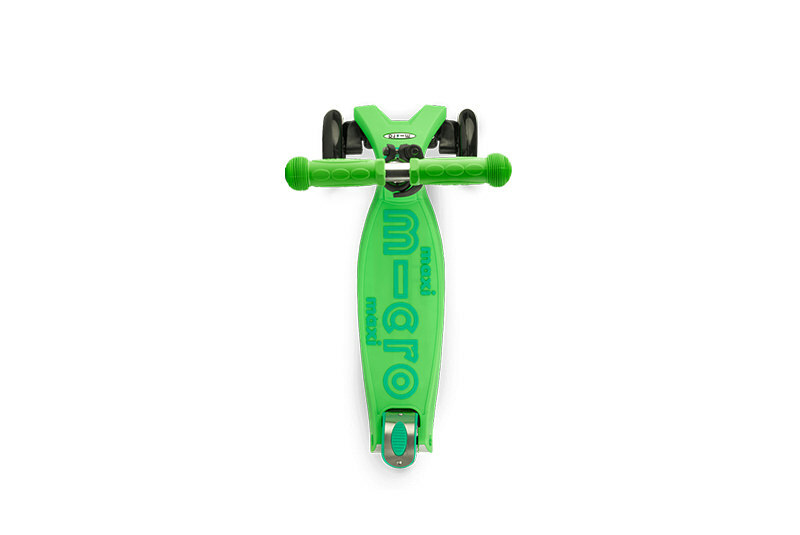 The Maxi Micro was originally meant to be the follow-up product to the Mini Micro, especially designed for kids who had outgrown the Mini Micro but were still too small and too light for the aluminium kickboards. 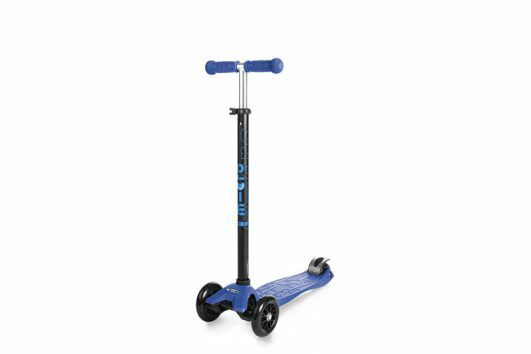 However, the ultralight kickboard also became a trendy product over time for young-at-heart adults, which is why we have reworked it and reinforced the deck so it can now carry a body weight of up to 70 kg. 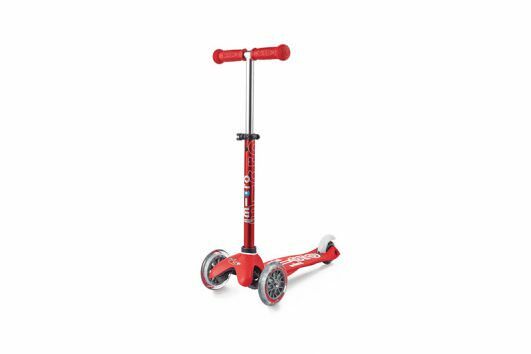 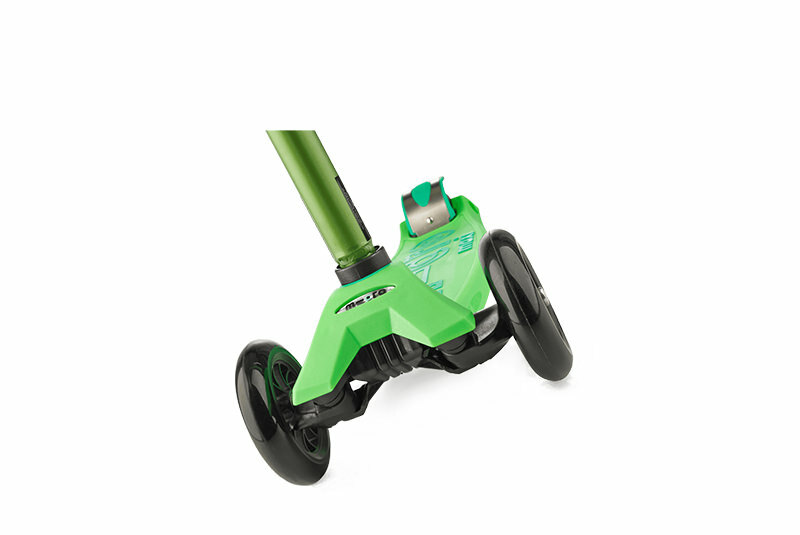 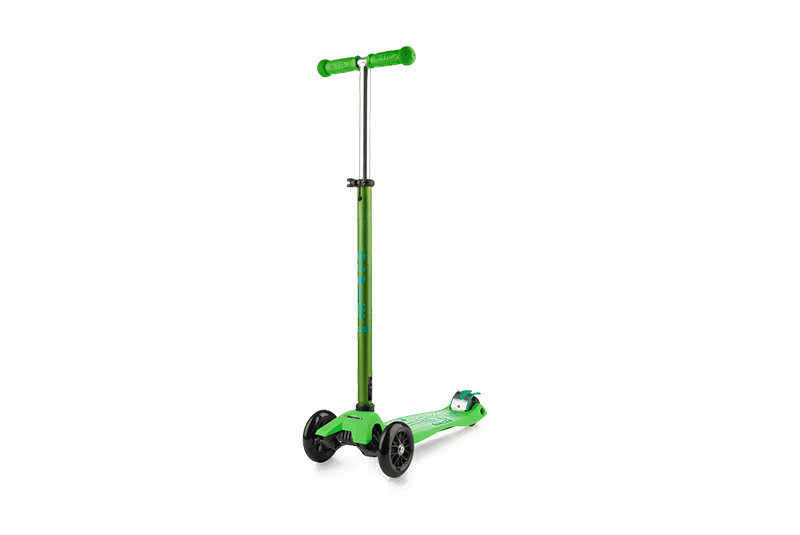 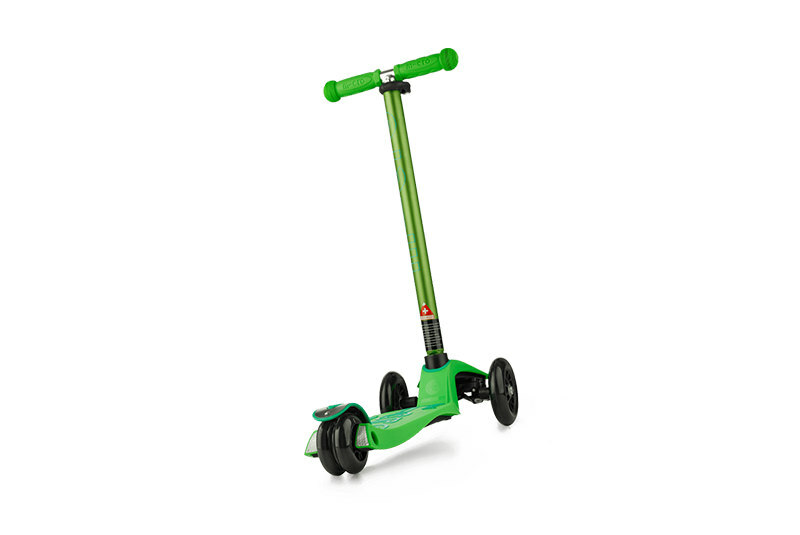 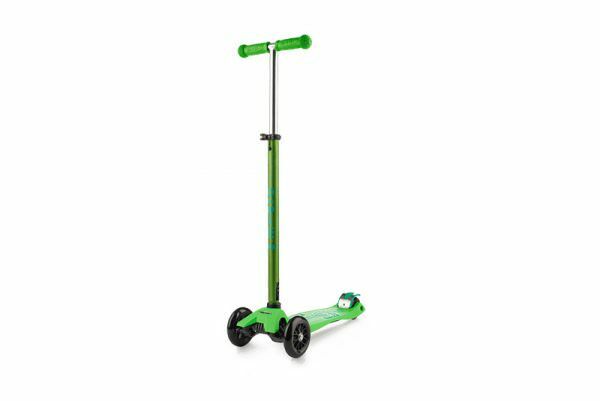 It only weighs 2.5 kg, therefore steering is particularly easy and you practically glide over the asphalt. 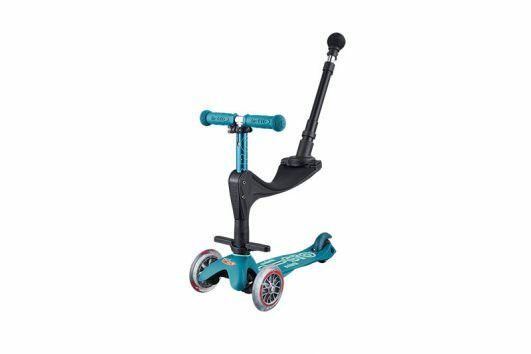 The additional grip on the deck gives the rider a secure hold, and the anodised handlebar adds to the very classy appearance of the Maxi Micro Deluxe.